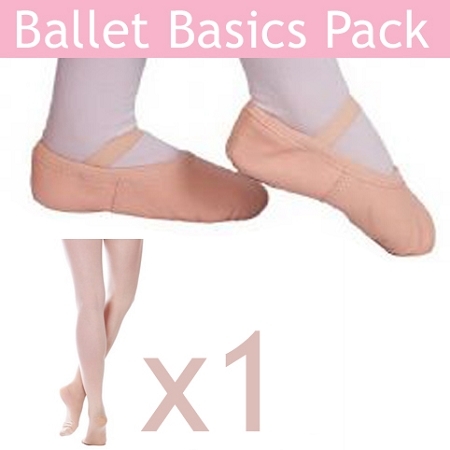 One pair of Ballet Shoes and 1 Pair of Tights! 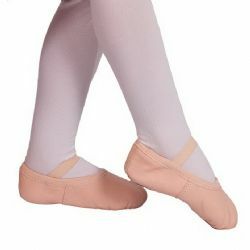 The perfect shoe to get started in ballet! 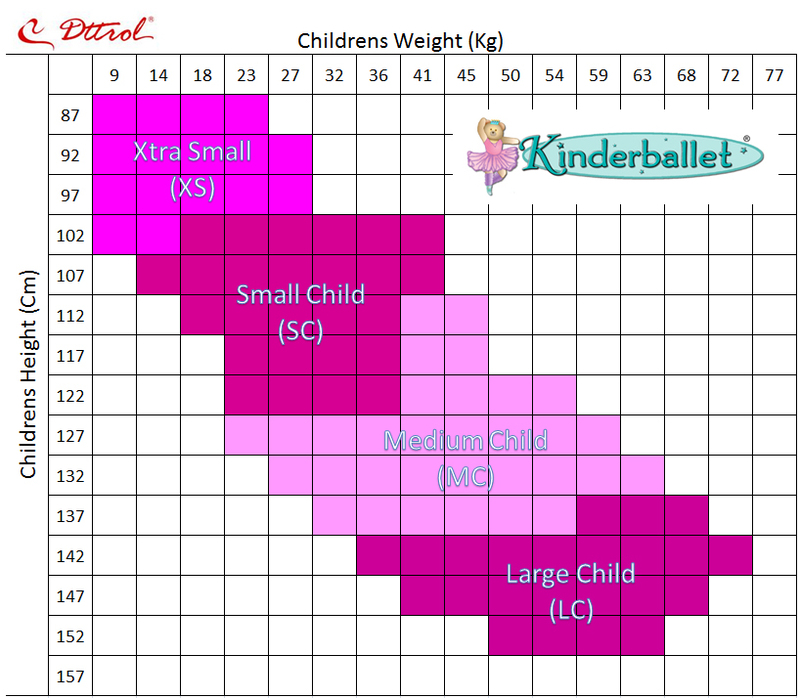 The sizes given on this chart are for a pretty firm fit, if you would like to add in some room to grow or if your child has a wider foot then please go up a half-size.